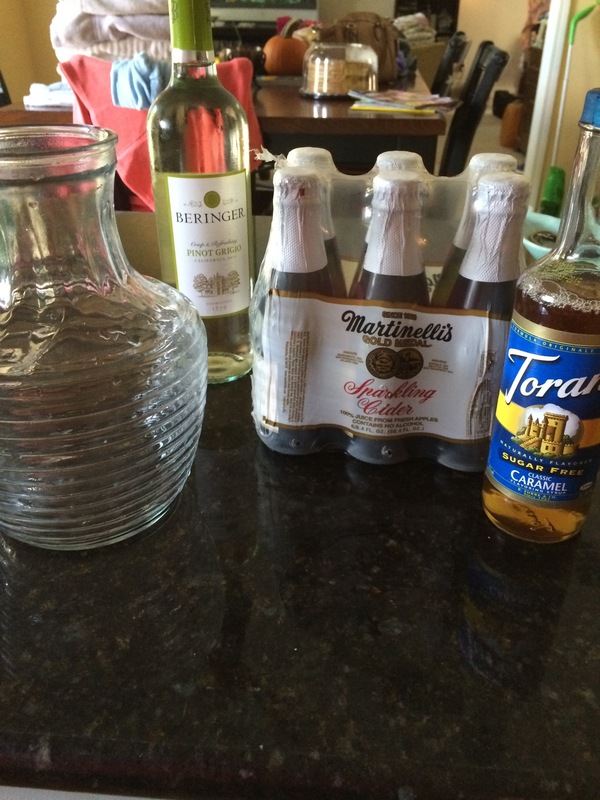 Chill the wine and cider. 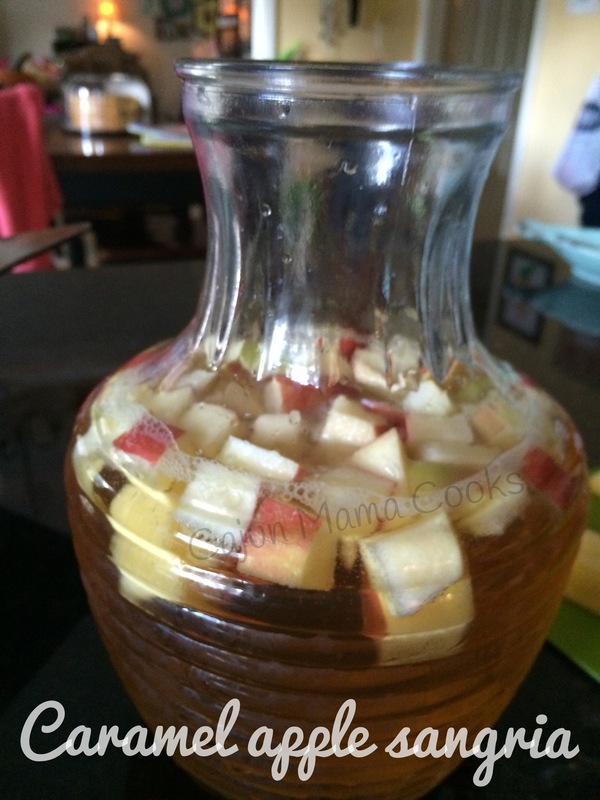 Once they are chilled, mix up all the stuff in a pitcher or carafe. Add in the apples. Refrigerate until ready to serve. Voila!! !